Scallops are an adequate source of protein in your diet. Successful weight-loss is dependent upon accurate calorie counting, so knowing how many calories are in each scallop, can help you to determine a healthy amount of scallops to eat in one sitting. Because scallops differ in size, they vary in their calorie content. However, a standard 6-ounce serving of raw scallops contains 118 calories, with the majority of these calories coming from protein. A serving of two large scallops, or a serving of 5 small ones contains an average of 21 calories. The way you prepare your scallops affects their calorie content. For example, a standard 6-ounce serving of steamed scallops contains 188 calories. An equivalent serving of breaded and fried scallops, however, contains a whopping 367 calories. 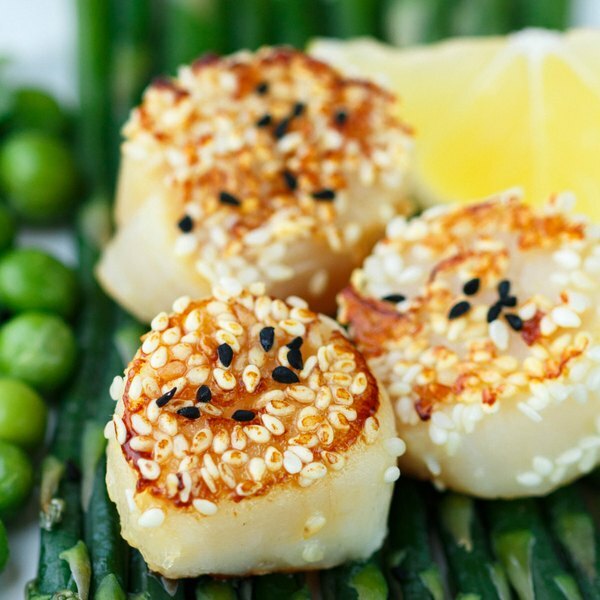 Imitation scallops are low in calories, at 168 calories per serving. Purchase only scallops that smell sweet and do not have excess liquid in their packaging. Scallop meat should appear white, light tan, pink or orange. Do not purchase or consume any scallops that do not meet these descriptions because food-borne illness may occur.